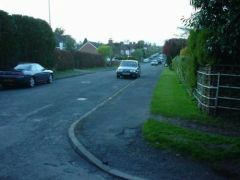 This photo was taken from the junction with the small road leading to Manor Road. 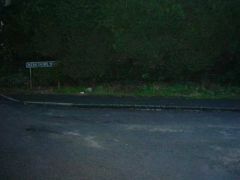 The start of the road taken from its junction with Peppard Lane. 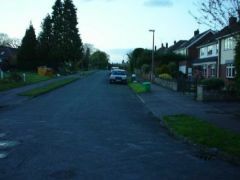 A view looking down the length of the road taken from its junction with Peppard Lane.